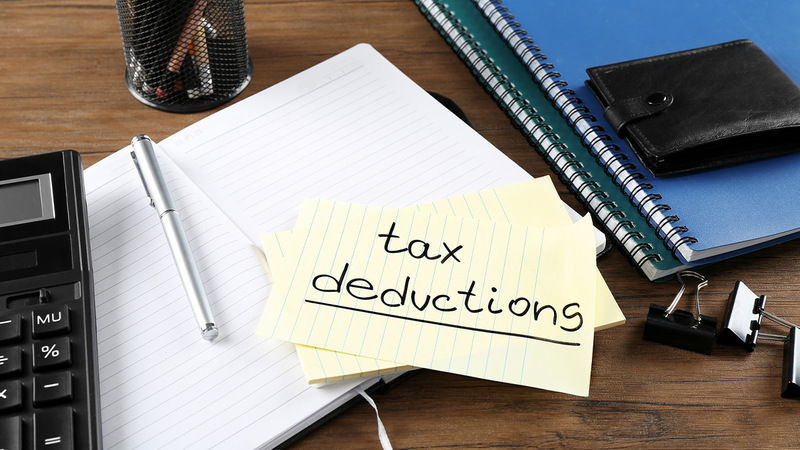 What is a Tax Deduction Account Number (TAN)? In India, a Tax Deduction/Collection Account Number is a 10 digit alphanumeric number issued to persons who are required to deduct or collect tax on payments made by them under the Income Tax Act 1961. The tax deducted at source or withholding tax of India on payments made by assesses is deposited under TAN to enable the assesses who have received the payment to claim the tax deducted at source in their total income for the purpose of their annual tax returns. TAN is applied through prescribed form (Form 49B) of the Indian Income Tax Law. A form can be completed on the NSDL website. or at the Tax Information Network Facilitation Center. These centers are set up by NSDL. NSDL acts as the intermediary appointed by the Govt. of India. No documents other than the proof of Identification and proof of address are necessary during the application process. It is important to note that when applying online, the acknowledgement that gets generated during the application process must be sent to NSDL, along with the above documents of identification and address. Quoting TAN is required in all Tax Deductions at source (TDS) or Tax Collection at Source (TCS) including on All TDS or TCS challans and certificates. Banks or similar organizations may not accept a TDS or TCS challan, certificate or return, if the TAN is not mentioned. If you have failed to obtain a TAN or have not mentioned the same on the required returns or challans or certificates, the Income Tax Law of India prescribes a penalty of Rs. 10,000. The structure of the TAN is as follows: the first four letters are Alphabetic the next five letters are numeric characters and the last is an alphabet. Example – ABCD12345E. The first three characters represent the city or state where the TAN is issued. The fourth character represents the first character of the name of the deductor. The next five are numeric characters followed by an alphabetic character. The TAN becomes important when a Non Resident Indian is selling his house property to a Resident Indian. The buyer has to ensure that the non resident has a PAN. If the non resident does not have a PAN, then the same has to be applied for. As per recent changes in the income tax law, any property sale above Rs. 5 million attracts a 1% Tax deduction at source. The buyer has to deduct this 1% of the property value and deposit the same with the Govt. of India. While depositing the tax deducted at source, the same has to be deposited by mentioning the TAN of the buyer. The requirement of TAN is not mandatory if the property being purchased from a resident. But if the property has been purchased from a non resident the TAN becomes mandatory. After the sale of the property, the buyer has to issue a certificate of tax deduction in the format of Form 16A to the seller. A non resident can also buy a property from another non resident. In such a case, the requirement of TAN become very important. The buying non resident will have to deduct the TDS and deposit the same with the Govt. of India. This is because the transaction has to happen in Indian Rupees and cannot be done in foreign currency equivalent. In this case, the buyer has to pay the money from his Indian rupee account into another Indian Rupee account, thus the requirement of TAN. Should a non resident buy a property from a resident, then again the provisions for TDS apply. When the non resident buys property from a resident, the payments have to be made in Indian Rupees and the rules of the tax deduction and the resultant TAN comes into force.